Full Marathon – Male 2012: Stuart Moran, 35, of Arden, NC eclipsed the 2008 full marathon course record by more than two minutes as he reached the tape in 2:26:26. Full Marathon – Female 2011: Kathleen Castles wins the overall race and sets a blistering women’s record at 2:40:11. She qualifies for the Olympic Trials in the process!  Half Marathon – Male 2012: Twenty-four year old Pardon Ndhlovu, originally from Zimbabwe and now running track for UNC-Pembroke, says he found where he belongs with a record setting 1:07:57 win in the Half Marathon. Half Marathon – Female 2012: Pigtailed with Victory signs waving, 15 year old (YES, 15) Alana Hadley from Charlotte, NC sets a new course record in the Women’s Half Marathon with a 1:16:43 win.